In 2017, itelligence and AWS joined forces to jointly offer a variety of end-to-end SAP S/4HANA migration and other services, allowing your organization to choose the best fit solution based on your requirements. From planning and testing to upgrading your SAP ERP system, itelligence will help along the way. 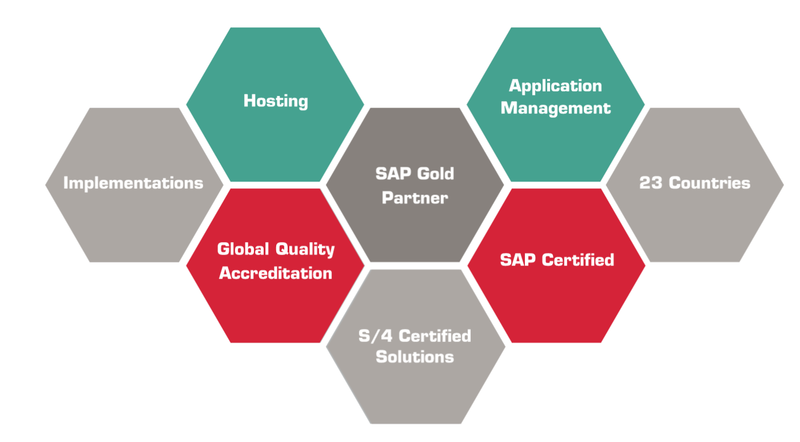 As a longstanding cloud development partner and certified SAP Global Partner for Managed Cloud Services, itelligence has the knowledge to get your SAP S/4HANA environment running quickly and easily, with little administrative efforts needed from your team. This solution is supported by the itelligence Fixed Fee SAP S/4HANA Migration Offer. APN Consulting Partners with validated SAP capabilities deliver SAP implementations, integrate relevant AWS services, and accelerate the ramp-up of new users. This solution was developed in collaboration with itelligence, an APN Consulting Partner and SAP Certified Partner. Discover value from this solution by gaining access to AWS credits to support a Proof-of-Concept (POC) consulting offer from itelligence. This solution is available through itelligence, an APN Partner and SAP Certified Partner. Discover value from this solution by gaining access to AWS credits to support a Proof-of-Concept (POC) with the consulting offer from itelligence that includes AWS co-investments. itelligence, an APN Partner and certified SAP Global Partner for Managed Cloud Services, has crafted a consulting offer for this solution. Discover value from this solution by gaining access to AWS credits to support a Proof-of-Concept (POC) and a consulting offer from itelligence, an APN Partner and certified SAP Global Partner for Managed Cloud Services, that includes AWS co-investments.